Australians have fallen in love with the extraordinarily vibrant culture, charming people and heavenly cuisine of Mexico. There’s only one franchise restaurant that truly brings the incredible diversity of Mexican cuisine and culture to life in Australia…Montezuma’s! 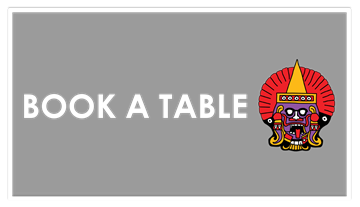 We’re famous for our authentic dishes and laidback service, as well as our festive Aztec atmosphere. It’s a combination that makes Montezuma’s a fiesta to remember. Montezuma's is more than a restaurant franchise. We're a family. Explore our world and find your place. 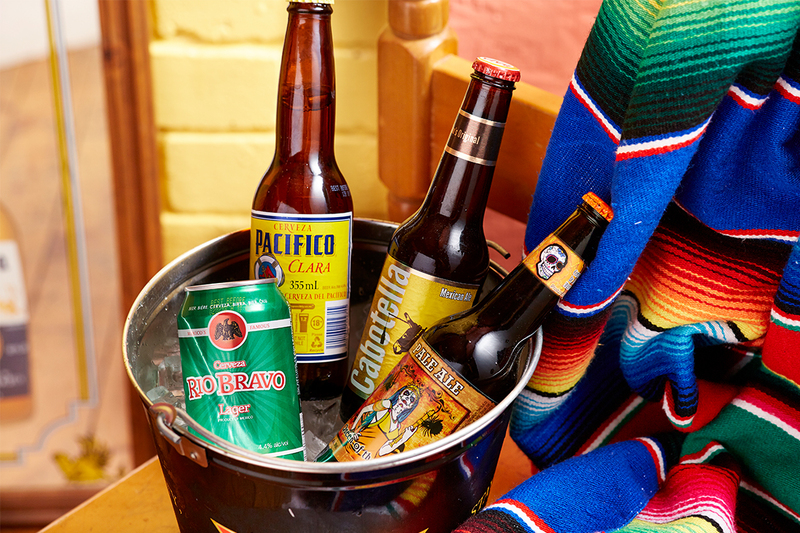 We have brews from all over Mexico! Made with locally-grown produce, our meals are prepared fresh and then oven-baked or roasted in the Sonora style (mild). Although we can definitely turn up the spice on request! Our heat dial goes up five notches.